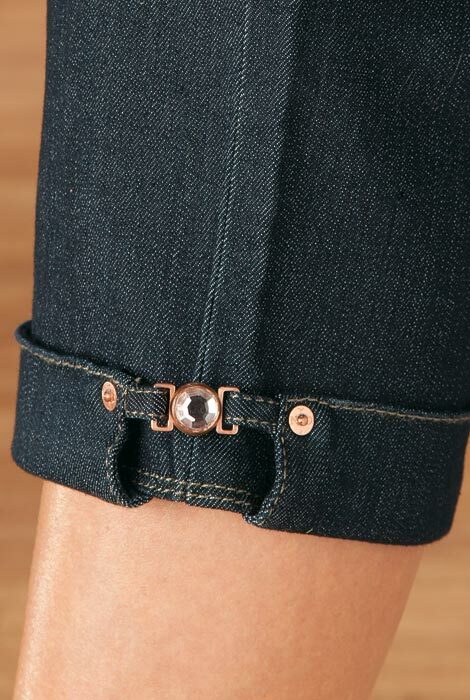 Classic style features five-pockets, 21" inseam, zip-fly, button closure and stitched cuffs with a copper buckle detail on cuffs. 80% cotton/19% polyester/1% spandex. Dark Enzyme. 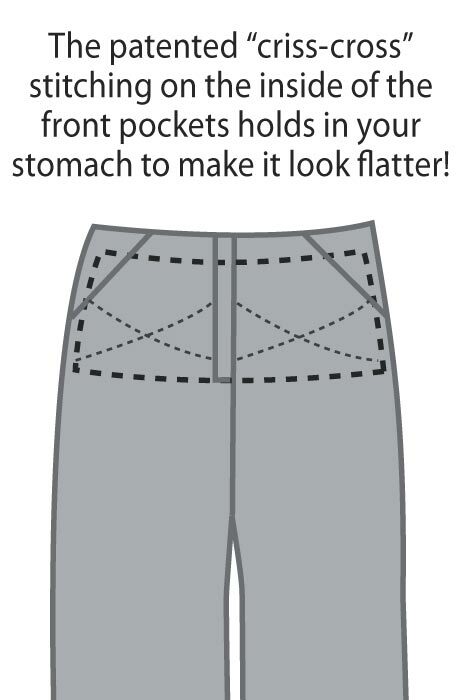 Every day wear with a flatter tummy...love NYDJ!